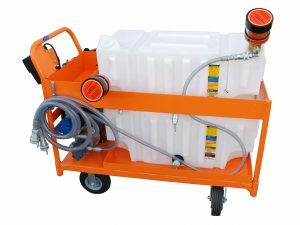 Y2K Filtration – W.T. 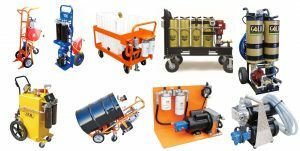 Maye, Inc.
Y2K designs and manufactures a complete line of filtration and fluid conditioning products used for removing liquid and solid particulate contamination in hydraulic and lubricating oil systems. 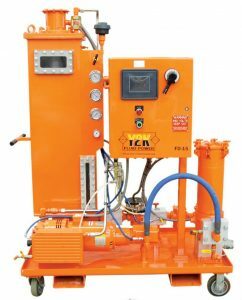 Along with their standard product line, Y2K also manufactures custom designed filtration equipment to meet the demanding needs of customers. Major markets served include Power Generation, Pulp & Paper, Surface Mining, Food Processing, Plastic Molding, Primary Metals, Construction Equipment, Industrial and Automotive Lubricants, Oil & Gas, Petroleum Refining, and more. 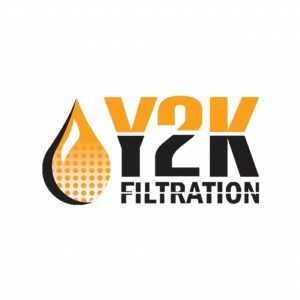 Shop a selection of our Y2K Filtration products online.